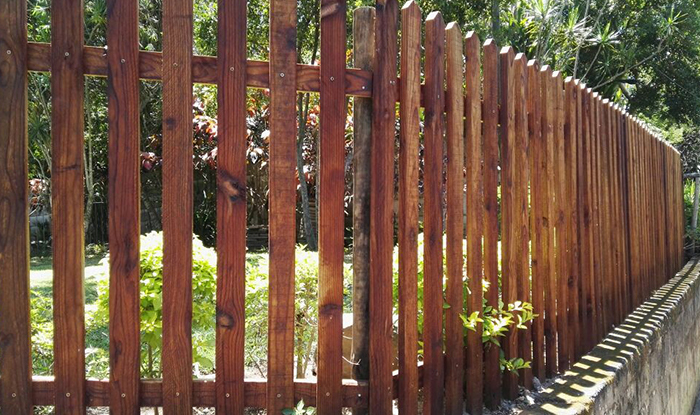 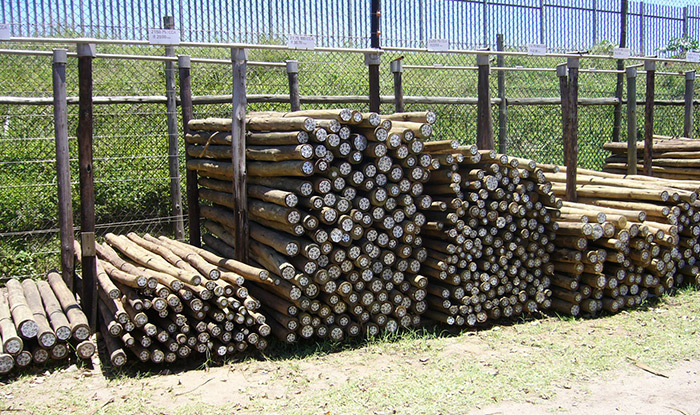 Welcome to Durban Poles, your one stop shop for all things timber. 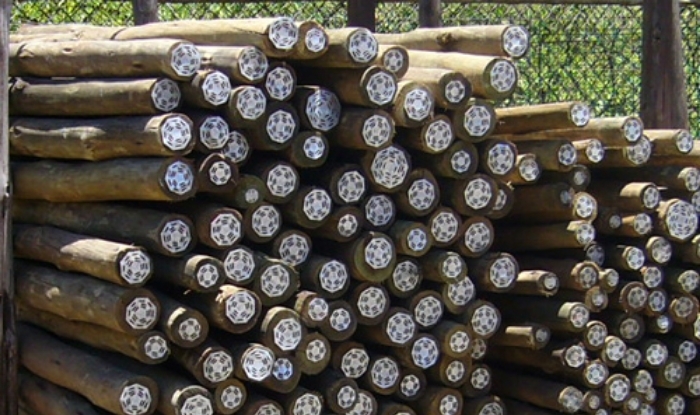 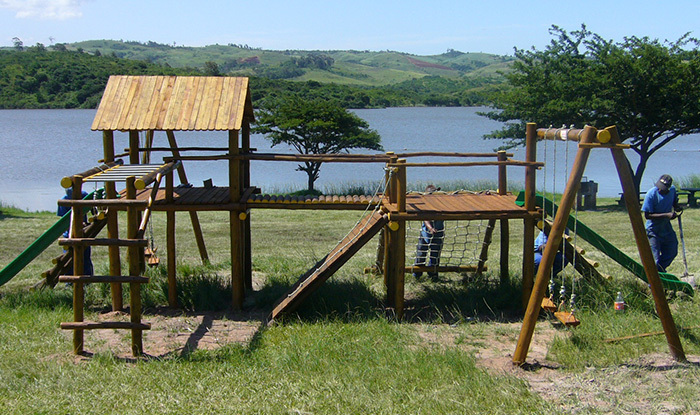 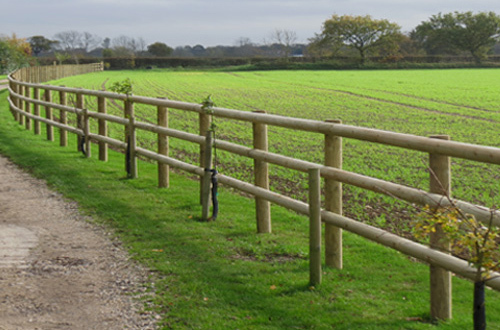 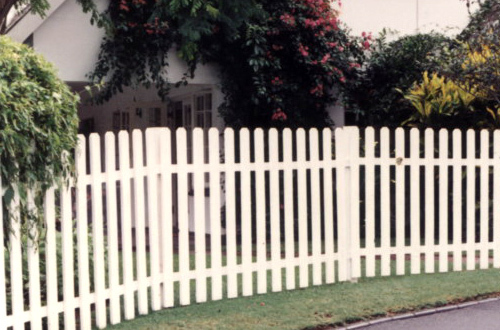 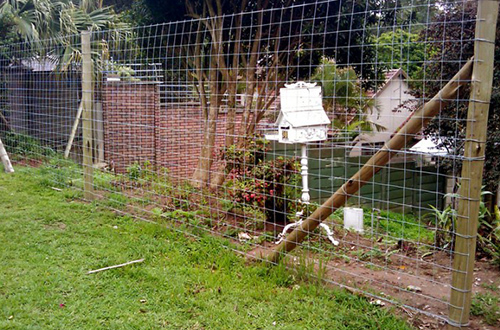 We have been servicing the needs of Contractors and DIY enthusiasts alike for over 20 years and in that time the name Durban Poles has become synonymous with jungle gyms and treated poles in the Durban and Upper Highway area. 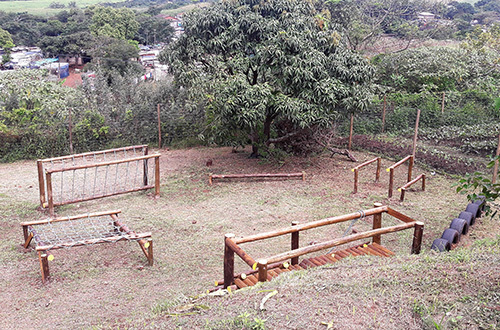 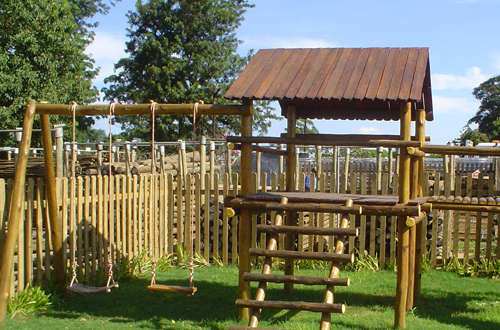 We also manufacture, supply and install an exciting range of high-quality, durable wooden jungle gyms in various combinations which you are able to select from in order for us to tailor it to your needs given space and budget constraints.